Scotsman C1848MR-3 Three Phase Prodigy Plus Series Air-Cooled Remote Medium Cube Ice Machine - 1828 lb. 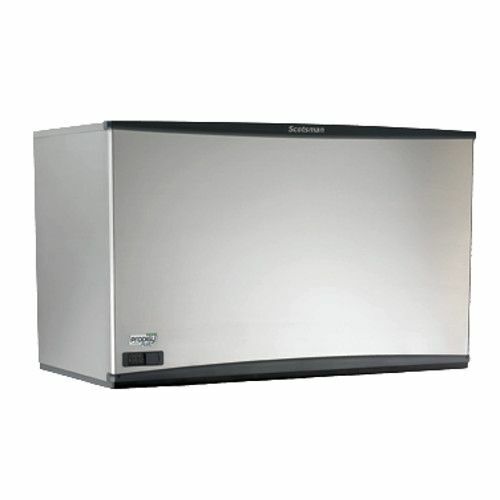 Scotsman C1848MR-32 Single Phase Prodigy Plus Series Air-Cooled Remote Medium Cube Ice Machine - 1828 lb. Scotsman C1848MR-6 Prodigy Plus Series Air-Cooled Remote Medium Cube Ice Machine - 230 Volt - 1828 lb. 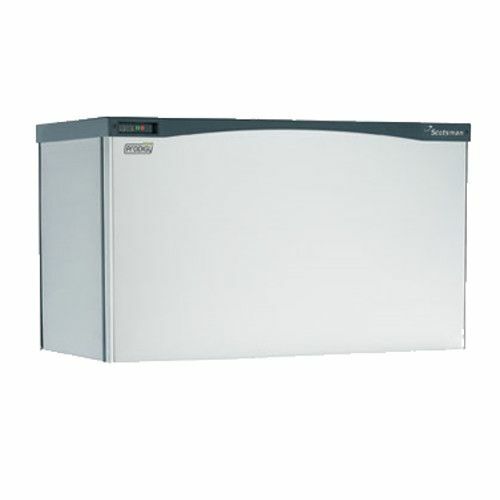 Scotsman C1848SR-3 Three Phase Prodigy Plus Series Air-Cooled Remote Small Cube Ice Machine - 1828 lb. 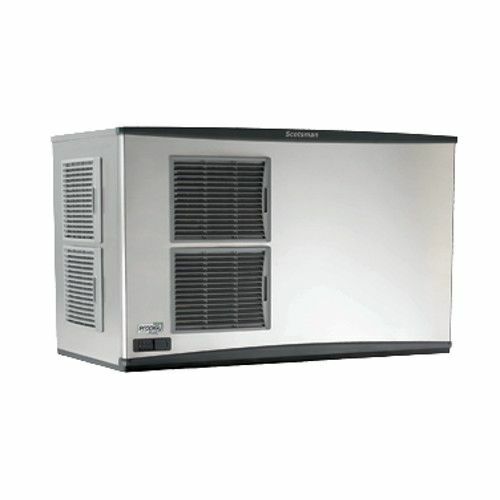 Scotsman C1848SR-32 Single Phase Prodigy Plus Series Air-Cooled Remote Small Cube Ice Machine - 1828 lb. Scotsman C1848SR-6 Prodigy Plus Series Air-Cooled Remote Small Cube Ice Machine - 230 Volt - 1828 lb.